Last month, Verizon announced that it will launch its VoLTE services in the coming weeks, giving users the ability to make video calls over LTE from compatible devices. The service should commence any day now as it has already been a few weeks since the Big Red dropped the good news. Rumors suggested that LG G2 could be one of the first few devices to support the new service from Verizon, and it seems they were true. 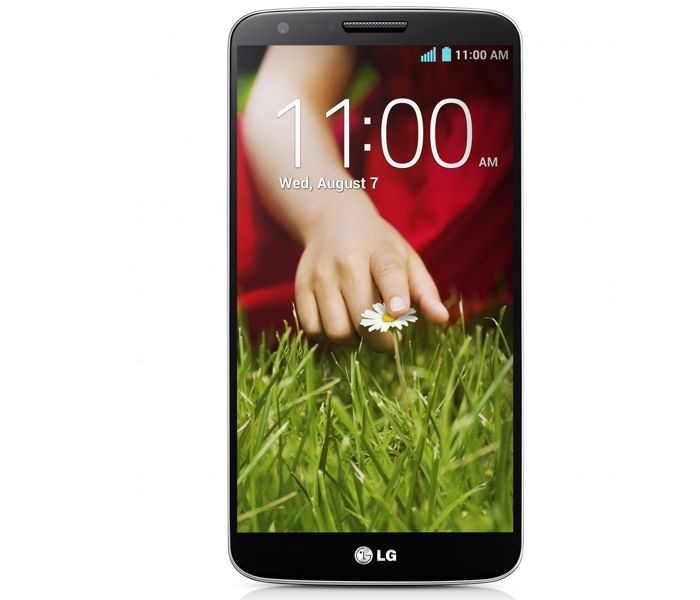 Verizon is rolling out an update for the LG G2 to prepare it for the VoLTE services. The update comes with Advanced Calling 1.0, which is basically a moniker for HD Voice and in-call Video Calling that one can use with VoLTE. After updating, once you enter the VoLTE area, you’ll be able to make HD voice and video calls to other Verizon customers who have a compatible device, and can easily switch from video and non-video modes. The update should reach Verizon LG G2 owners in the coming days. Let us know if you’ve received the update.